Do you have control over how much money you earn? giving yourself a pay-rise because you've worked hard and earned it! Do you have flexibility to work the hours that suit you this week? from the "day job" so they can live the dream ... whatever that means for them. Network Marketing is a growing industry and not without good reason! Total control to dictate how many hours and when you want to work, along with uncapped earning potential, all supported by an established company - what better way to get your freedom!? Whatever you dream includes, controlling your financial future is what makes almost anything you want in life possible. If your job or career isn’t taking you where you want to go, Forever Living Products offers a great opportunity to change your direction. Our business is designed to allow motivated individuals to earn what they are truly worth. We provide a professional and easy way to build your own business on a part-time basis working alongside existing commitments or you may decide to build a full-time role as your income increases. As an Independent Forever Business Owner, income is earned through the retailing of a market leading range of aloe vera and beehive based health and nutrition products, and through building a team of like minded people. Are you interested in finding out more about exactly what's involved if you did decide to do this Forever thing? Network marketing is a great opportunity to get the freedom you desire but it's not for everyone and there are many different companies offering similar propositions. 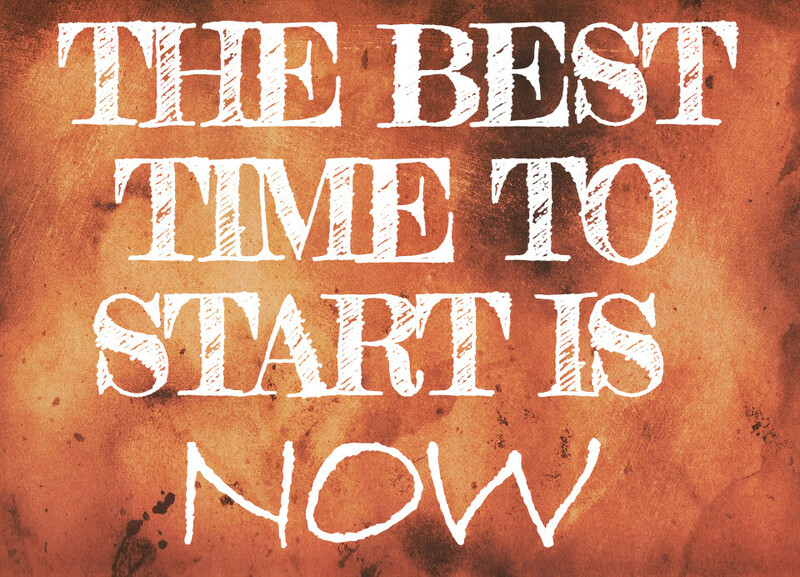 The best next step is for us to have a chat so I can find out more about what you're hoping to achieve and I can tell you all about the real world of being of Forever Business Owner so you have more information on which to base your decision. There's no obligation if you decide it's not for you, but you'll never know if you don't take that first step! If you're local to Huddersfield/Sheffield then lets grab a coffee. If you're further afield then we can do a video or phone call. Just fill in the form below and I'll be in touch to arrange a convenient time. Please note, your details will only be used to arrange and make the call, you will not be added to any marketing lists. If you decide the opportunity isn't for you I will delete your details immediately. If you decide to join my team I will maintain your details for the purpose of supporting you with your business. Forever Living produce high-quality aloe vera based products that are beneficial for the health and wellness of the whole family. If you'd like to try some products before you consider the business opportunity, you can browse my online shop by clicking on the button below. The Office Fixer Ltd is a company registered in England and Wales with company number 7995901. A list of Directors is available for inspection at 9 Dartmouth Terrace, Farnley Tyas, Huddersfield, HD4 6UE, the company's registered office.